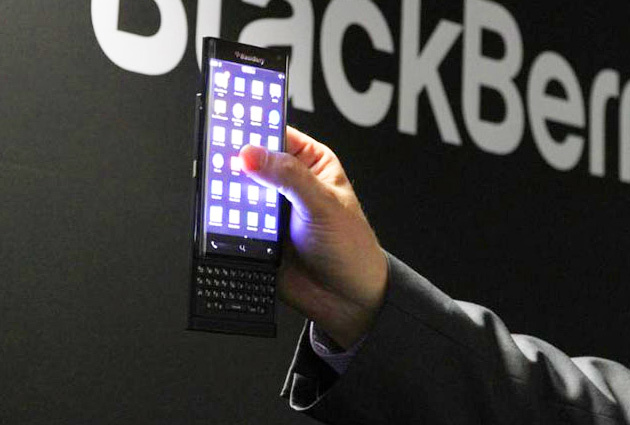 Reports have surfaced numerously this year, pointing to the possibility of BlackBerry releasing an Android device. 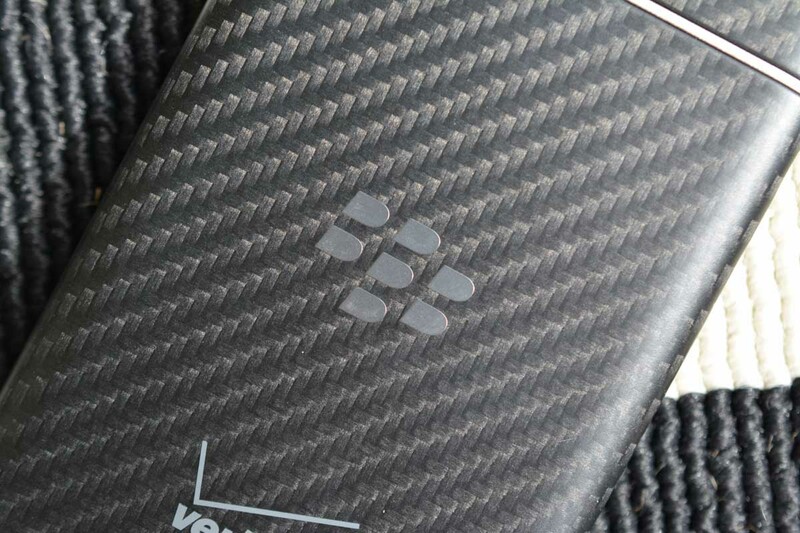 This morning, the idea became very real, as Evan Blass, once known as evleaks, leaked a press render of Venice, BlackBerry’s device running Google’s mobile OS and complete suite of apps. As we can see in the render, the device looks rather elegant, featuring a rounded front display, complete with microUSB, headphone jack, and good-sized speaker. As a kicker, though, the display can slide up, revealing a full keyboard for those who need one. Venice seems to be the perfect blend of modern design and a throwback to when BlackBerry ruled the world of smart devices. According to Evan, the Venice will be hitting AT&T’s network, but there is no timeframe for the release. As shown in the render, the device looks to be running all of Google’s applications, meaning the device will likely have access to Google Play. For potential buyers, this is a good thing. When more info is made available, we will update you. 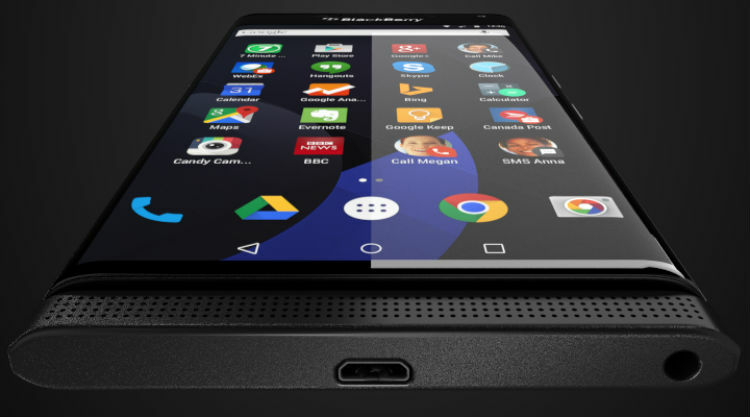 Interested in a BlackBerry smartphone running Lollipop? HTC Pulls Out the Old "Blind Test" in Latest Ads, and HTC Wins Every Time!